Can Tottenham Hotspur finally make it to the quarterfinals of the Champions League? Lucien Favre and his men have all to play for at the Signal Iduna Park after losing the first leg of the UEFA Champions League Round of 16 match at Wembley 3-0. Borussia Dortmund has struggled since the turn of the New Year with the team in yellow winning just three of their last nine matches. The last month was even poorer as the recorded just one win in six matches. The team in yellow will need to rediscover their form if they want to beat Tottenham Hotspur by a margin of 3 or more goals. A couple of weeks ago Tottenham Hotspur was in the running for the Premier League with just five points separating them from the league leaders. Fast forward to today, the Lilywhites once again find themselves out of the reckoning after two poor games that saw them losing to Burnley and Chelsea. The Lilywhites though are now high on confidence after their thrilling 1-1 draw at Wembley against arch-rivals Arsenal. Two goals after the 80th minute from Jan Vertonghen and Fernando Llorente gave Tottenham Hotspur a 3-0 lead and the advantage after Heung Min Son opened the scoring for Tottenham in the first leg of the round of 16 match. 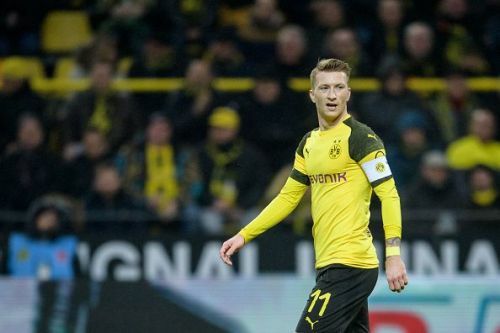 The return of Paco Alcacer and Marco Reus to the Borussia Dortmund first XI will be a huge boost for Lucien Favre after the duo missed the first leg. Lukasz Piszczek though remains sidelined with a foot injury while Christian Pulisic is doubtful for the fixture. 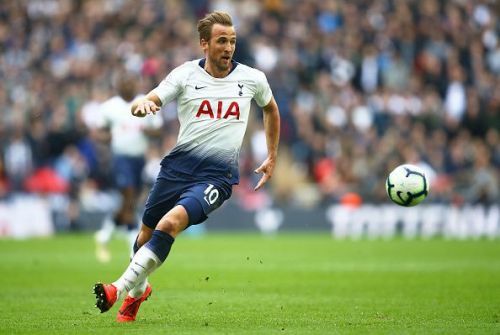 Mauricio Pochettino can call upon his talisman Harry Kane after the English striker missed the first match with an injury. Eric Dier and Harry Winks have travelled with the squad to Germany and will face a late fitness after the former was out with illness and the latter out with a hip injury in their last match. Kieran Trippier did not travel while Dele Alli will not be rushed into the first team after his hamstring injury.